"So very sorry for your loss Maggie and family. Bill was a great guy.I know you have made some great memories together. " "Our hearts go out to you all. I'm so glad we got to see him last year. " "You will be greatly missed Grandpa. " "We are sorry for your loss and hope you find comfort during this difficult time. " Bill has left this earth on August 28, 2018 for Heaven. Bill was born May 25, 1934 in Cooper Township, the son of Millard Fillmore and Lucille (Cerejewski) Aukerman. 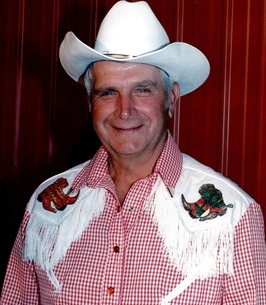 During his time on earth, Bill has been a dairy farmer, served his country in the United States Navy for four years, was the CEO of Prairieville Old Fashioned Farm Days, established and directed the Michigan Farmers Hall of Fame, and served on multiple committees.Some of his greatest accomplishments include: restoring the Old Gospel Church on Milo Road and building all the structures at Prairieville farm days. Whenever he had a moment, you could find him in his chair whittling away at cars, trucks, trains, tractors, and life size figures. On October 21, 1956, Bill married the love of his life; the former Marguerite “Maggie” Louise Harris who survives. Bill is also survived by their children: Deb (Gary) Smith, John (Janiece) Aukerman, and Cyndi (Maury) Geiger, a brother: Don (Reva) Aukerman, a sister: Judy (Les) Winters, nine grandchildren, seventeen great grandchildren, and several nieces and nephews. Bill was preceded in death by his parents, five brothers and one sister. Bill’s family will receive friends Friday, 6:00 - 8:00 PM at Williams-Gores Funeral Home, Delton. Bill’s funeral service will be conducted Saturday, September 1, 2018, 11:00 AM at Revive Bible Church, 12711 M-43, Delton, Pastors Bernard Blair and David Dickerson, officiating. Burial will take place in Prairieville Cemetery. Following the burial, a light luncheon will be served at the church. Memorial contributions to Old Gospel Church will be appreciated. Please visit www.williamsgoresfuneral.com to share a memory or to leave a condolence message for Bill's family. 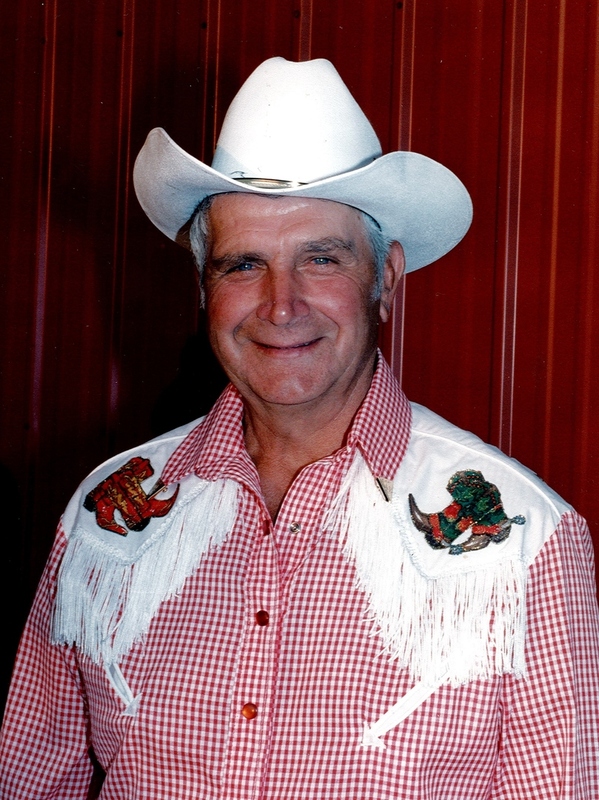 To send flowers to the family of Willis E. "Bill" Aukerman, please visit our Heartfelt Sympathies Store. We encourage you to share any memorable photos or stories about Willis E. "Bill". All tributes placed on and purchased through this memorial website will remain on in perpetuity for future generations. Death is the hardest thing we have to deal with in life. I know words can do little to take away the pain you are feeling, so may the God of comfort be with your family, helping you to cope. Lean on Him in the days to follow, (2 Thessalonians 2:16, 17) and read of his marvelous hope for those who have fallen asleep in death, John 11:41-44 and John 5:21. My deepest sympathy. So very sorry for your loss Maggie and family. Bill was a great guy.I know you have made some great memories together. Words cannot describe what I am feeling. I give my condolences to the entire family. I have many great memories during my experiences with Bill while doing printing for Farmers Hall of Fame. Bill was a do-er, friend and great leader. My sincere condolences to Maggie and family. Neil Braendle, Hastings. Our hearts go out to you all. I'm so glad we got to see him last year. You will be greatly missed Grandpa. Cyndi - Thinking of you! We are sorry for your loss and hope you find comfort during this difficult time. Dear Cyndi and family, So sorry about the loss of your dad. Hugs and warm thoughts are with you at this sad time.